It’s right to sing God’s praises. Even if it’s not our favorite song, it’s right to join the people of God in singing God’s praises (Psa. 96). He delights in the singing of His people. Not singing sends the wrong signal. Here’s what it could look like . . . anger . . . burden . . . distraction. . . . Worse yet, it comes across as arrogance. And, if you’re not singing just because you don’t like the song, that really does border on arrogance. Some songs you don’t like are quite biblical. Most of us choose songs we like on the basis of the style and the melody, not on the words. Sometimes the songs we don’t like are straight out of the Bible – so not singing them takes on more significance. We can learn a song best by singing it. I now love some songs I didn’t like when I first heard them, and I’m glad I at least tried to sing them. The same can happen for you. 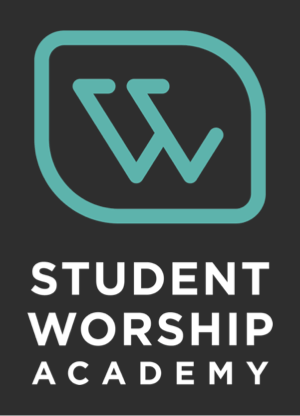 We model worship for others as we sing. All of us model something by the way we worship. Some show the joy of encountering God. 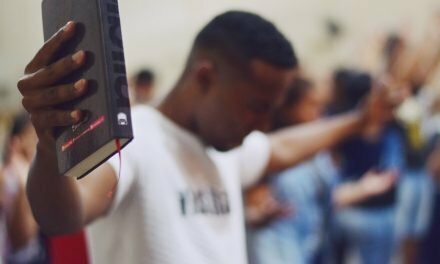 Others make worshiping God look boring and disconnected. Singing helps others to worship Him well. 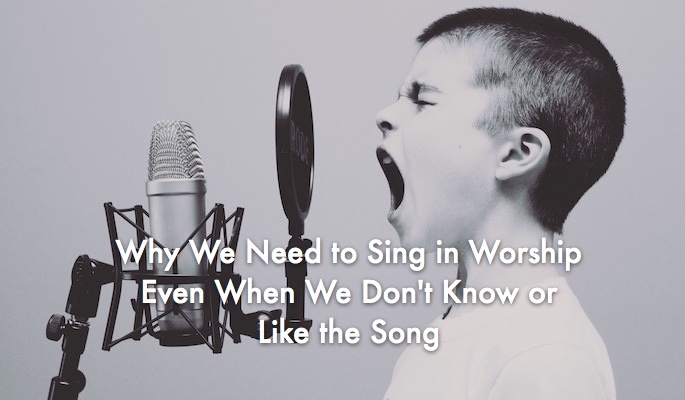 Singing with the rest of the congregation promotes and reflects unity. Churches already struggle enough with internal conflict. Sometimes, in fact, members who don’t sing are intentionally sending a signal of disapproval and division. Don’t play that game. Singing encourages the ones leading the singing. 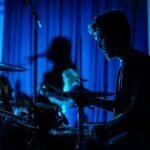 Few things are as discouraging for worship leaders as looking at a congregation with non-singers – and, from what I understand from worship leaders, they seldom miss seeing them. We don’t really hide our silence. This article was reposted with permission. It originally appeared at ChuckLawless.com. 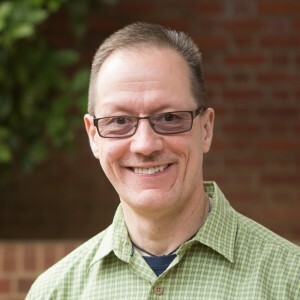 Chuck Lawless is Dean and Vice-President of Graduate Studies and Ministry Centers at Southeastern Seminary in Wake Forest, NC, where he also serves as Professor of Evangelism and Missions. 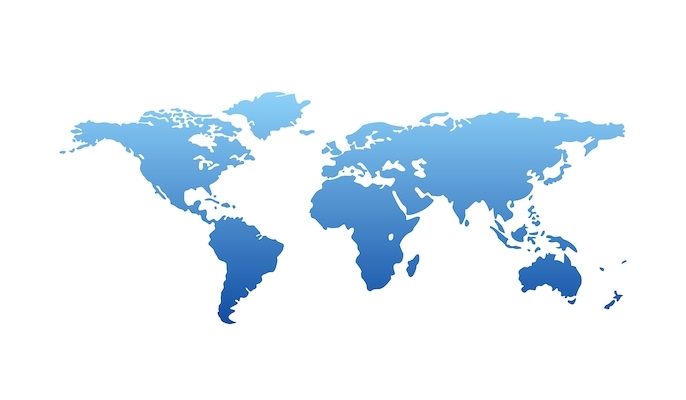 In addition, he is Global Theological Education Consultant for the International Mission Board of the Southern Baptist Convention. Dr. Lawless was awarded an MDiv and a PhD in Evangelism/Church Growth from The Southern Baptist Theological Seminary in Louisville, KY, where he also served as professor and dean of the Billy Graham School of Missions and Evangelism. Prior to that, he was pastor of two Ohio churches. A conference leader and author of several books, including Discipled Warriors, Putting on the Armor, Mentor, and Nobodies for Jesus, Dr. Lawless has a strong interest in discipleship and mentoring. Dr. Lawless is also president of the Lawless Group, a church consulting firm (www.thelawlessgroup.com). He and his wife, Pam, have been married for more than 20 years, and they live in Wake Forest, NC. 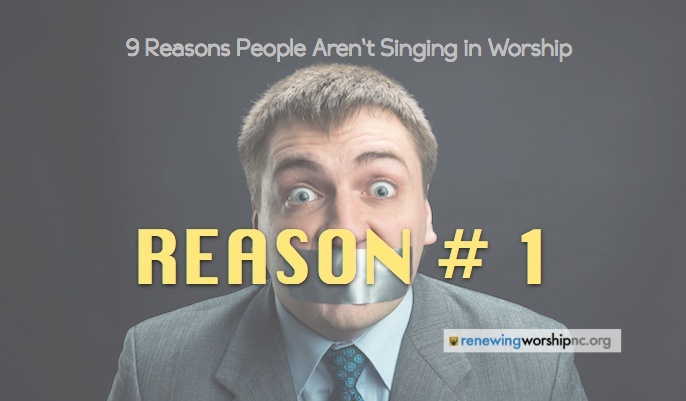 On the contrary, my experience in multiple churches (visiting many, former worship leader of one) is that many worship leaders are NOT noticing when they’re the only ones singing. In some places the lighting is too much like a concert hall for them to even see the congregation well – and don’t get me started on the many worship teams that treat the service as their own little concert (I’ve written about that elsewhere, it’s a hot-button topic for me). 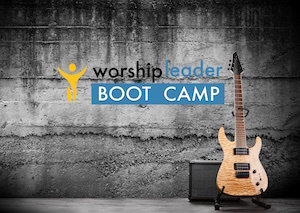 In other churches the worship leaders just don’t seem to be paying attention. 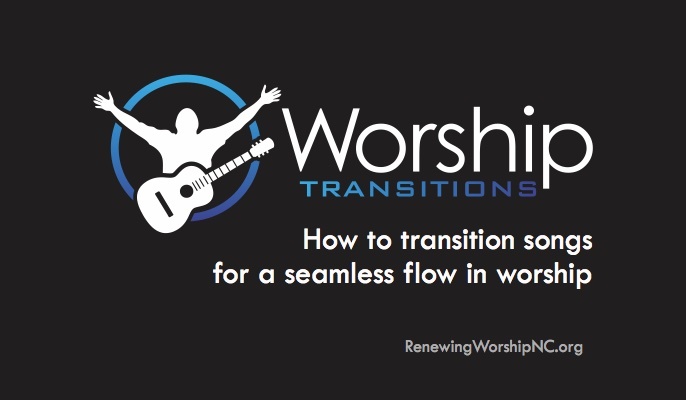 And the whole situation is compounded (as I’ve seen at several churches over the last few years) where the worship “team” gives one person a solo vocal while the other people with or in front of microphones just stand and sway: that’s no invitation for the congregation to sing, if the other _singers_ aren’t even singing. Don’t put the onus on the congregation, that they have some obligation to sing, when their leaders seem more concerned with how they look and sound than they do with whether the congregants have really been invited to participate. Thanks for your comments! The congregation often is at fault here for a variety of reasons. 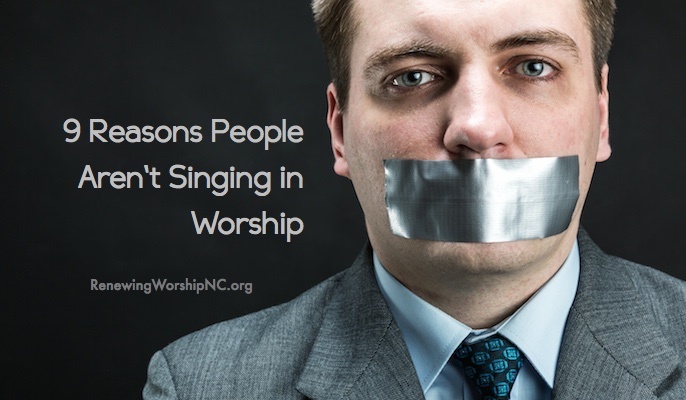 However, I agree that often the problem is with the worship team, perhaps unknowingly creating an environment that does not promote singing. 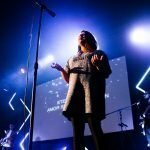 I wrote about many of the issues you are describing in Nine Reasons People Aren’t Singing in Worship. I try to sing along at the contemporary church I attend on Saturday evenings, but it’s a challenge sometimes! More often than not the song is unfamiliar to me, and I really struggle to sing along because the balance between vocalists and instrumentalists is terrible, meaning that usually the instruments are as loud as, if not louder, than the vocalists are….so then I’m reduced to reading lips on the singers to figure out what I’m singing! There are words on the screen but no vocal line of notes to let me know when to go up or down when singing! 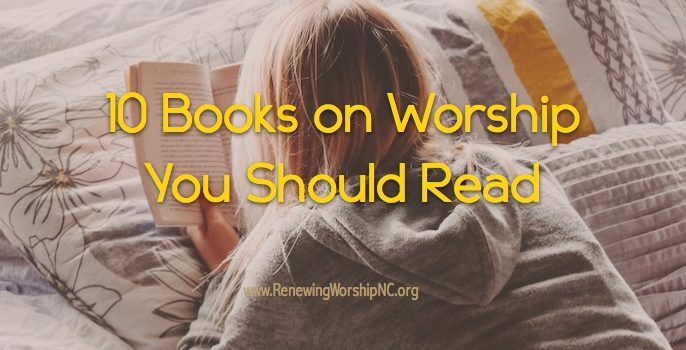 Most contemporary churches have done away with hymnals too, so I can’t turn to them for help. And when the instruments are really loud it becomes overwhelming and too much of an exhausting battle to fight, so I end up just standing there and nodding my head in time to the music. I notice that a lot of folks aren’t singing, either, and that makes me sad….I also cannot usually hear the people around me singing! It really takes away from the sense of unity, because I feel like I’m in my own little music world. It doesn’t help that the vocalists usually sing with their eyes closed, so they’re not making contact with me either! 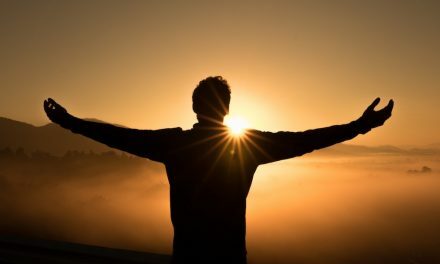 I couldn’t agree more with the writer–it IS RIGHT to sing praise to God! 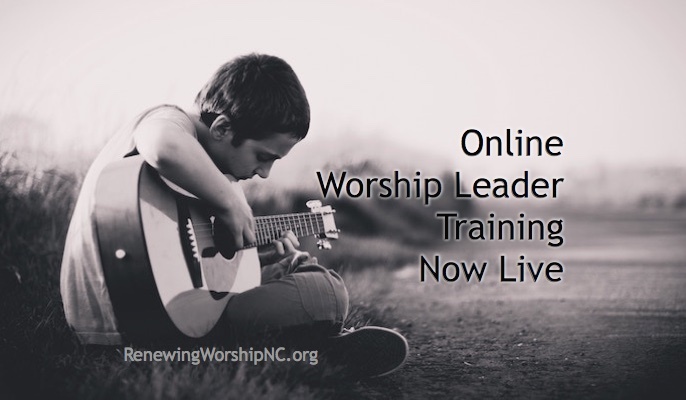 When we sing as a group we are PARTICIPANTS in worship rather than spectators! When we sing it DOES influence and encourage others to sing! And we do LEARN a song by singing it rather than just listening to it! I memorized a Christmas musical once by singing loudly in my car along with the bass rehearsal tracks (and no book to sing from) in four days! I love it when the words are taken from Scripture–what better way to internalize it and memorize it! I wish more folks were singing in worship today! Thanks for your comments! 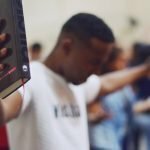 I wrote about many of the issues you are describing in Nine Reasons People Aren’t Singing in Worship. 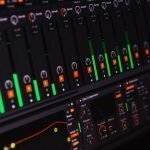 Thank you for this article! 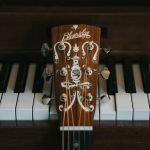 I lead praise and worship in a fairly traditional church and we struggle with this all the time. “Good” people will cross their arms and refuse to sing any song that’s new or not the style they like.